Dr. Syed Z. Quadri, DMD, graduated from Nova Southeastern University in Fort Lauderdale, Florida. He started his dental practice in India in the year 1999 and continued it in the U.S. in 2004. He is now currently rendering his dental expertise in the Palm Bay, Florida area. Palm bay dentist, Dr. Quadri is supported by a passionate team of dental professionals who are always able to provide you with a memorable and highly satisfactory experience. Each member of our professional dental team is highly capable in helping to advise you on any aspects of dental care. They are experienced, skilled and friendly professionals who are dedicated to ensuring you obtain the highest possible standards of dental health care. 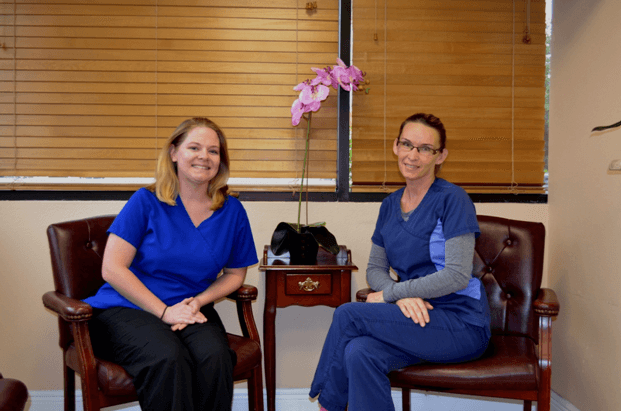 Stacy and Jackie are two of Dr. Quadri’s dental assistants they enjoy working with each patient to help them feel comfortable and at ease while they are in the dental office. Stacy studied at IU Dentistry to become a dental assistant, she then expanded her studies at River College and is now an expert at radiology and crowns. 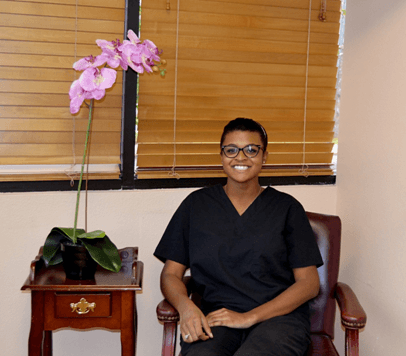 Jackie graduated from Eastern Florida State College in 2013 with her dental assisting degree and enjoys helping each patient understand every detail of their dental treatment. Graduated from Eastern Florida State College with her Dental Hygiene degree and is certified in local anesthesia. I enjoy educating patients on oral hygiene and keeping their teeth in the very best of health. 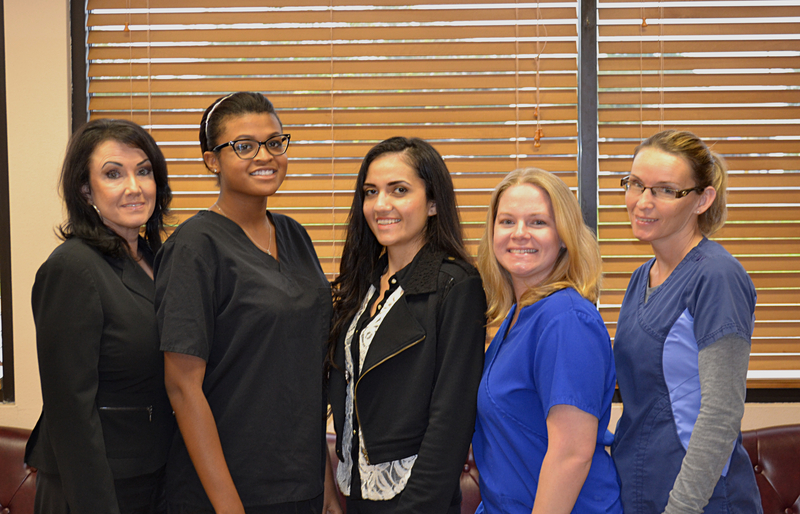 I strive to make sure all my patients are comfortable and their primary concerns are addressed and taken care of.